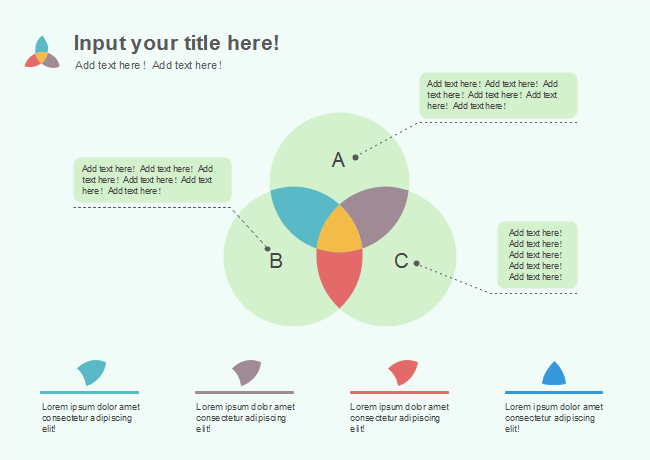 Description: The 3-set green Venn diagram with mint background is friendly to your eyes. Customize and decorate with fonts, icons, and borders with the drag-and-drop operation of Edraw. Making the existing template a total different design is easy in just minutes!